You know how there are accessories that attaches to the camera of your smartphone, giving you some filter effects and such? Well, forget those unofficial accessories that might or might not work, here are Sony’s very own QX10 and QX100 smartphone camera lenses. No, your eyes are not playing tricks on you, the images we see are leaked pictures of what the lenses will look like. 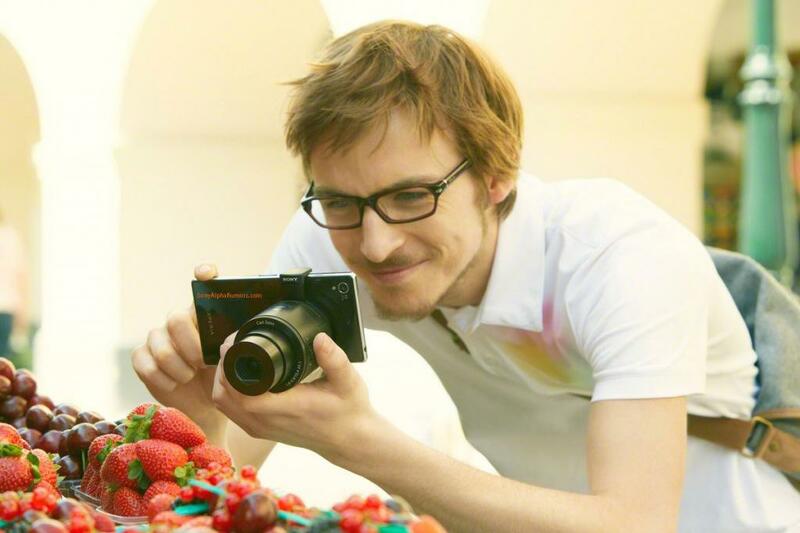 Don’t be fooled though, while these lenses may look like regular camera lens, they come with a lot more features like a sensor, a Bionz processor, Wi-Fi / NFC wireless connectivity, as well as an SD card slot. 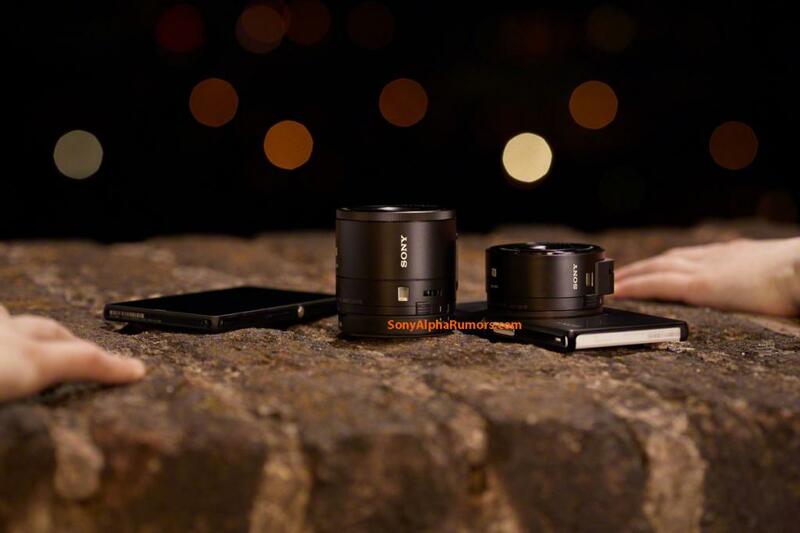 To be attached onto a smartphone (compatible both Android and iOS, so it’s not a Sony proprietary thing), the lenses allow a smartphone to churn out top quality images. 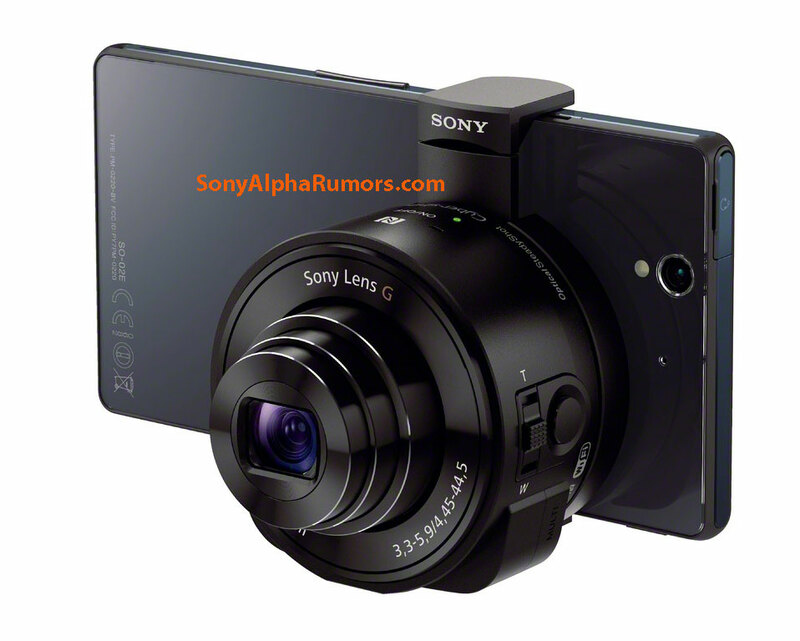 It’s still a rumor of course, but according to SonyAlpha Rumors, Sony should be announcing these lenses along with new NEX camera and lenses, new Action cameras and the Honami i1 at the upcoming IFA 2013 show in Berlin, Germany. Hit the break for two more pictures.